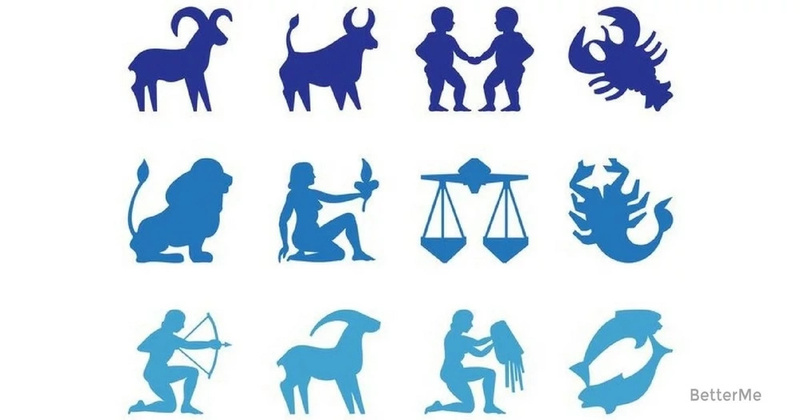 Attention All Ladies out there…..Going by the common attributes of the horoscope, the following five signs make the best husbands owing to their own unique character traits. 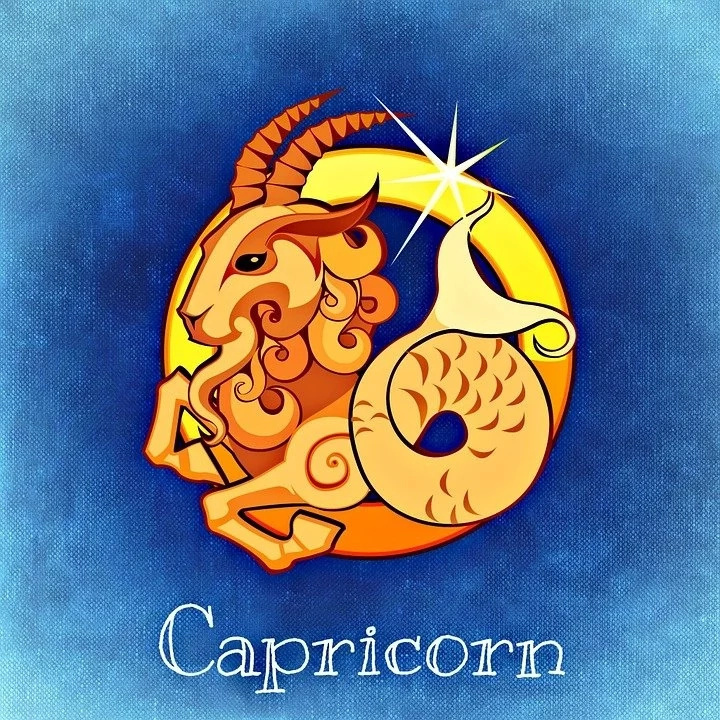 Capricorn is the most responsible man you will ever meet. He always shows up when he says he will. He is the very definition of dependability. While he’s not going to be a gushy romantic like a Cancer husband would be, he takes care of his family. He does whatever he has to do to make sure the people he loves are protected and secure. 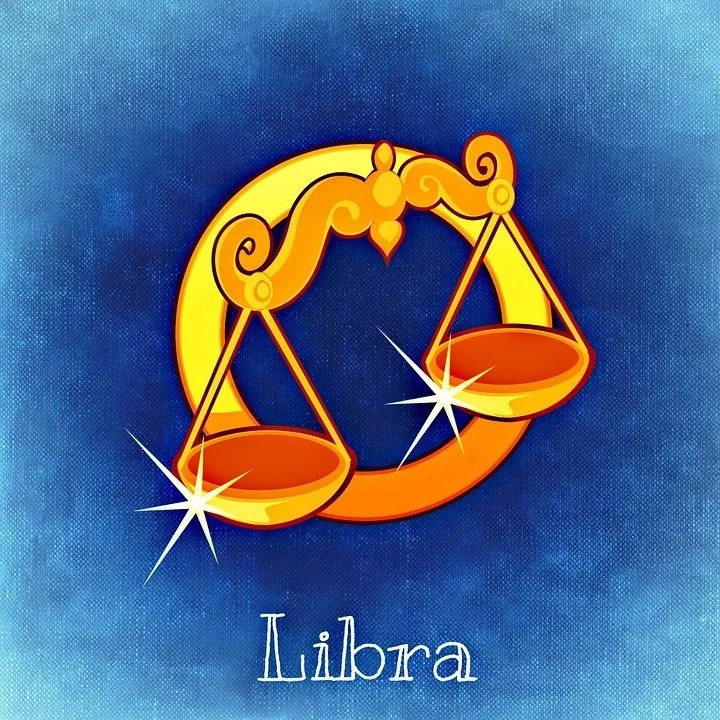 Libra men have the perfect combination of romance and fun. Frankly speaking, they are perpetually anxious about making their partners happy and this makes them loving husbands. You would love their company as they can be very romantic and entertaining as well. They are perfectionists when it comes to manners and is uncompromising when it comes to their ethical standards. They will leave no stone unturned to make you realize that you are the center of their universe. 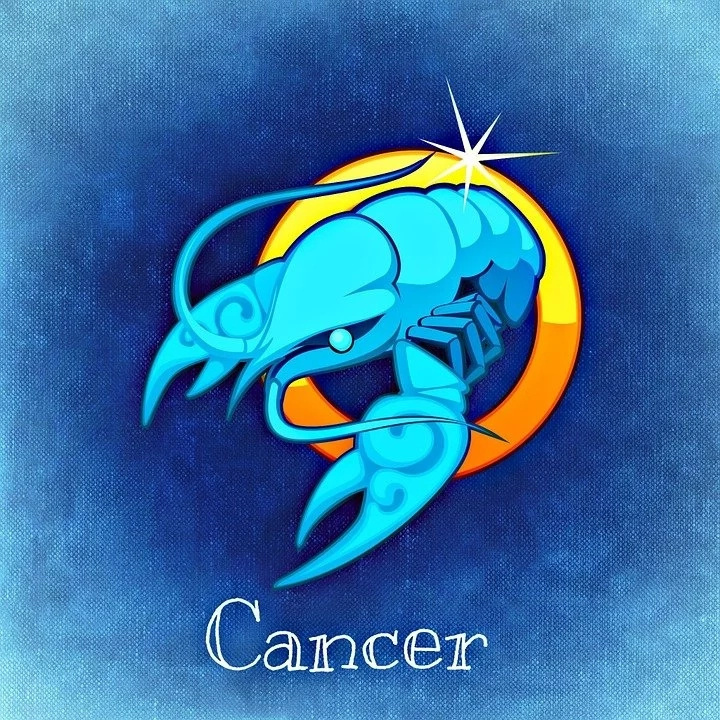 Cancers are the biggest sweethearts. They love with every single piece of their soul and will work really hard to make sure their partner is always happy. They’re empaths and can pick up on the smallest shifts in your energy. Cancerian men are very responsible when it comes to matters of family. They prioritize the well-being of their partners and children before everything else. If you’re looking for a kind, romantic husband, look no further than a Cancer man! 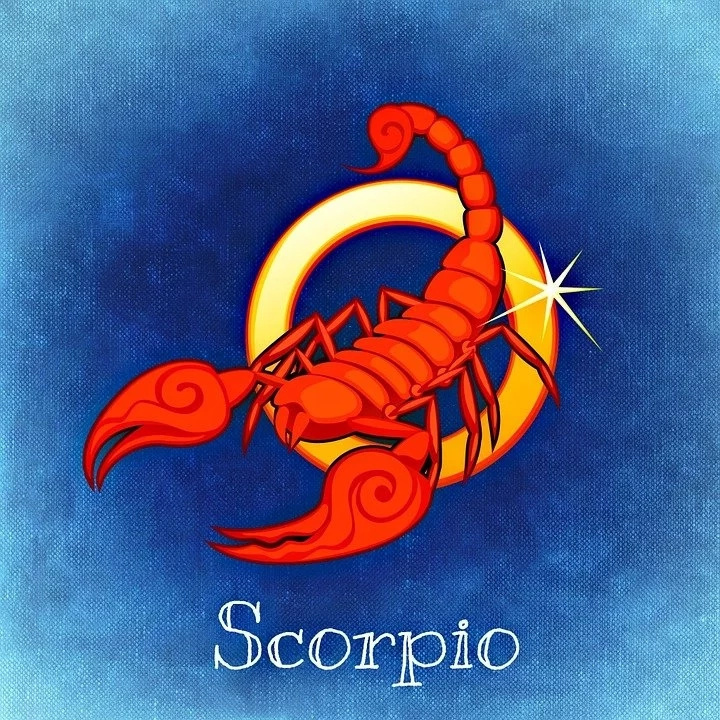 Scorpio men might seem to be mysterious and difficult to understand. They have charming and flirtatious personalities and wooing them is a tough job. They are the most caring and devoted partners you can ever find. Inwardly, they are very sensitive and get extremely shaken up by betrayals. They understand the worth of their partners’ private space and expect their partners to reciprocate. While Leos have a reputation for being a little self-centered, they are incredibly loyal partners. 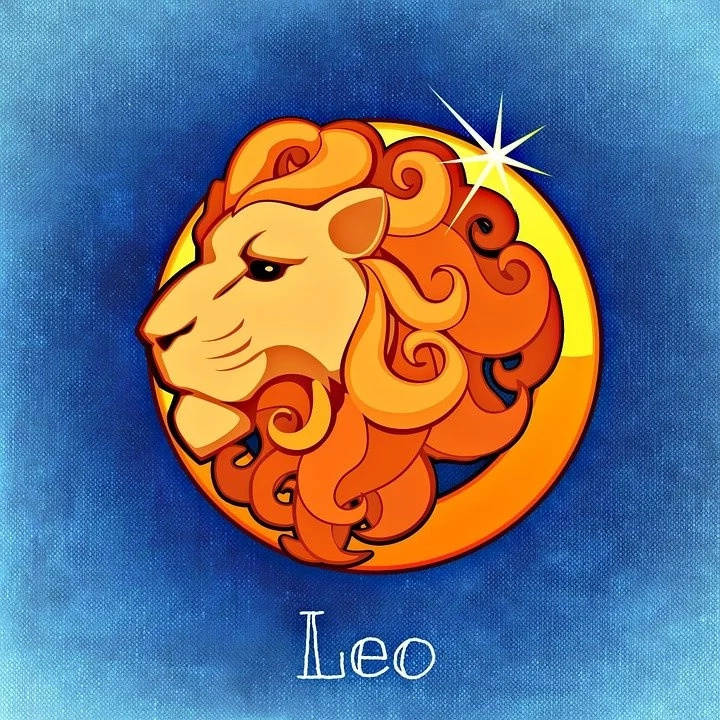 They are leaders, not followers, so as long as you’re comfortable with your husband being a bit more dominant in the relationship, a Leo is a great choice. They are family-centered and love being proud of their inner circle. Yes, they love the spotlight, but they’re also so excited any chance they get to brag about you, their children. He’s trustworthy and confident. As long as your energies are complementary, you’ll be very happy marrying a Leo.